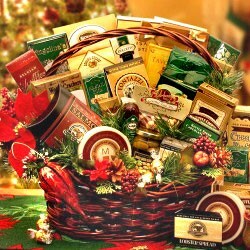 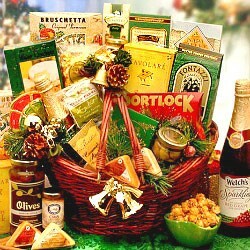 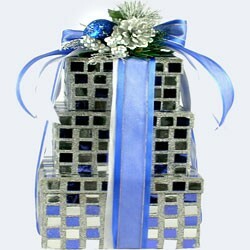 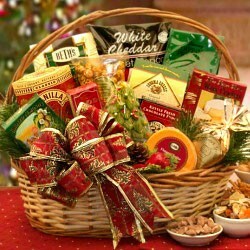 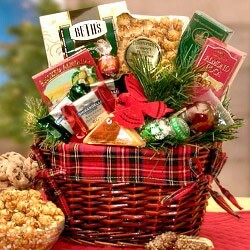 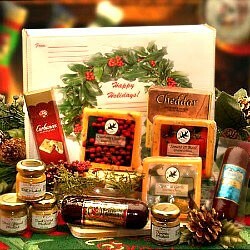 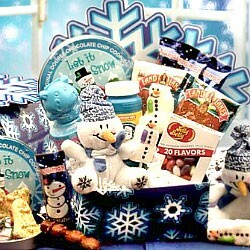 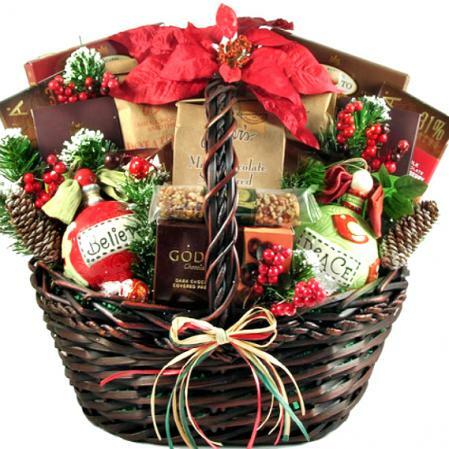 The Grand Finale is indeed the most significant holiday gift basket anywhere. 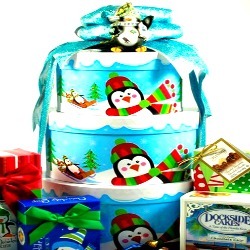 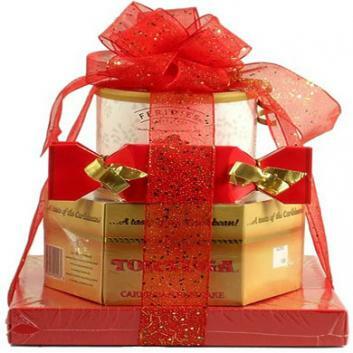 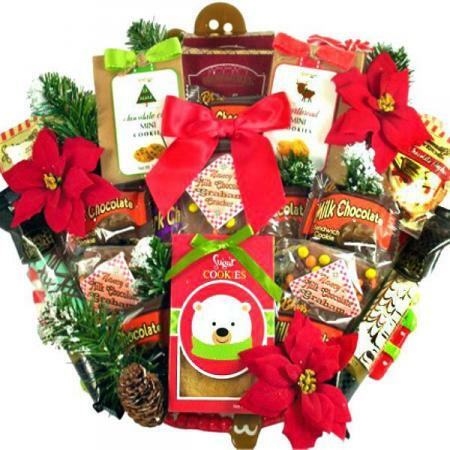 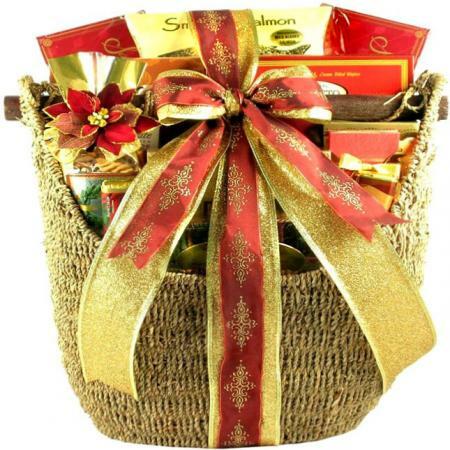 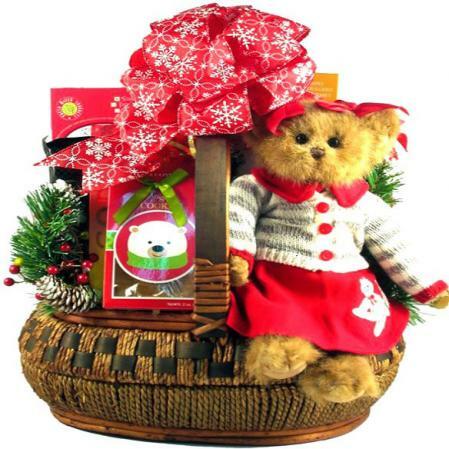 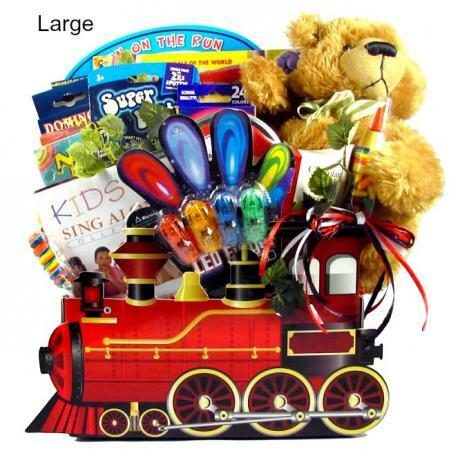 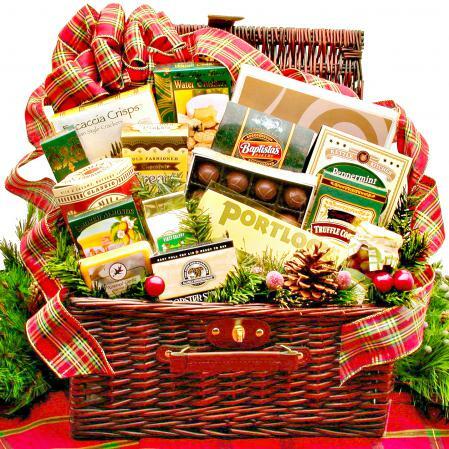 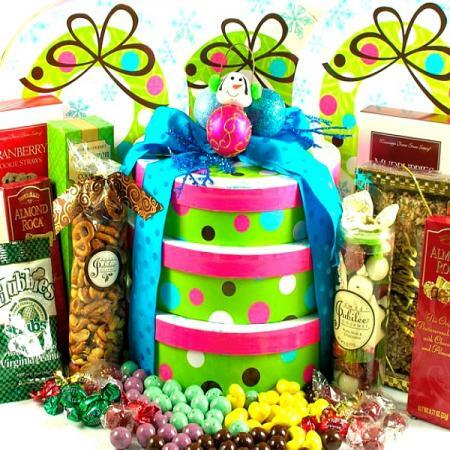 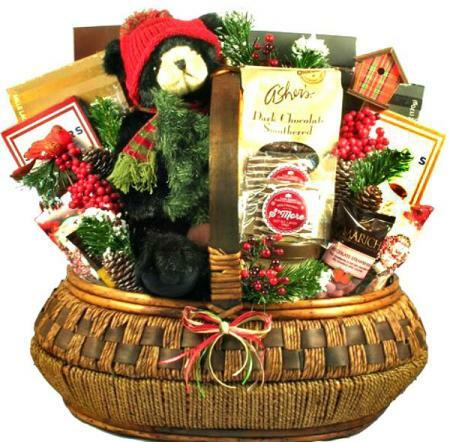 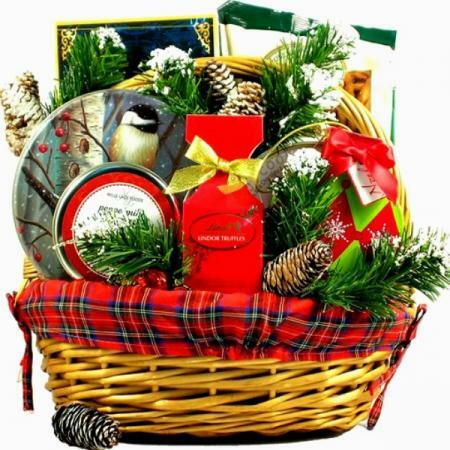 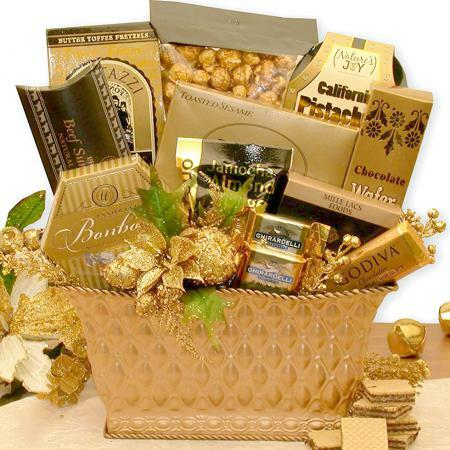 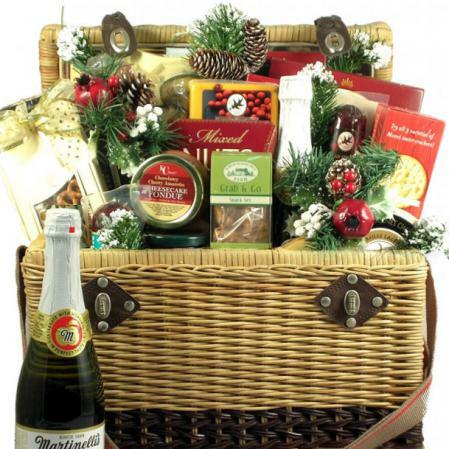 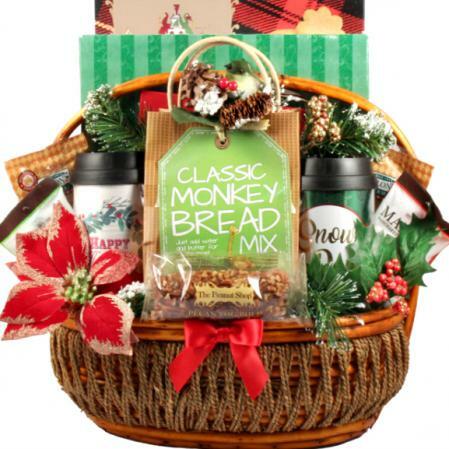 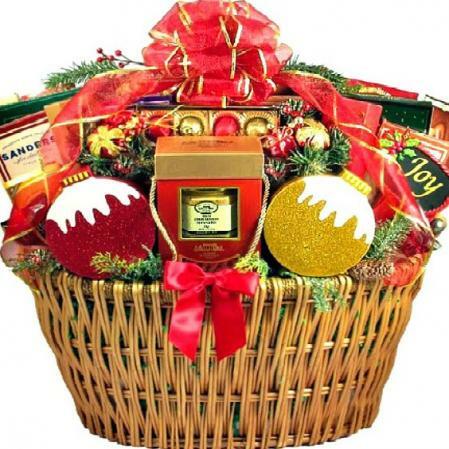 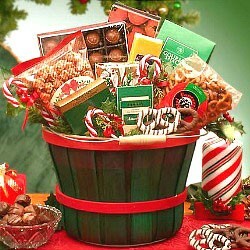 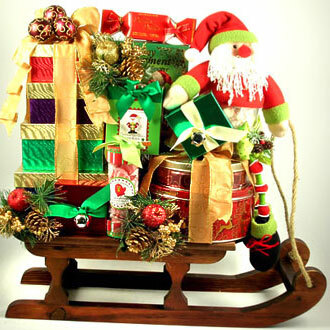 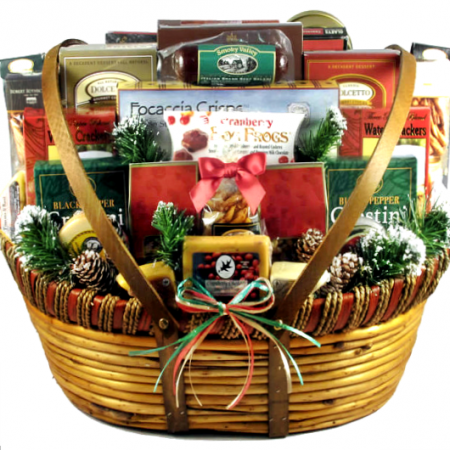 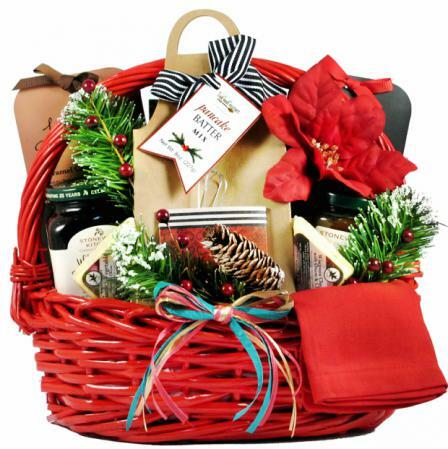 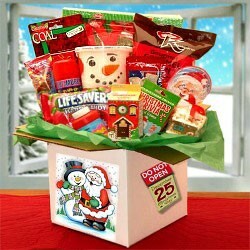 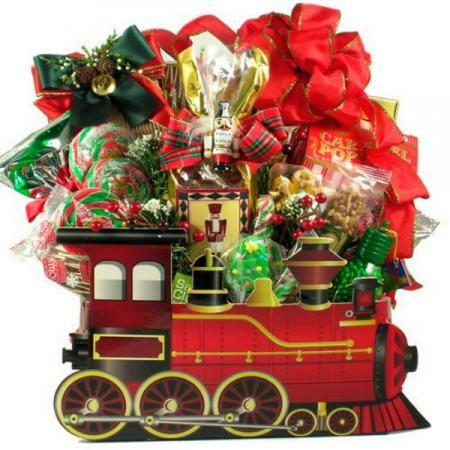 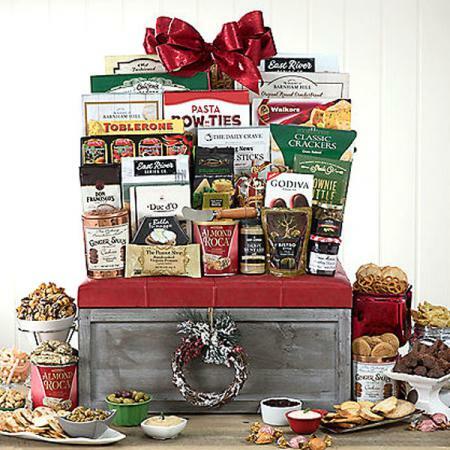 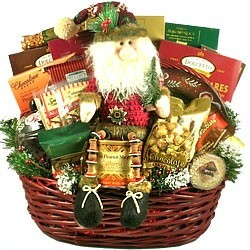 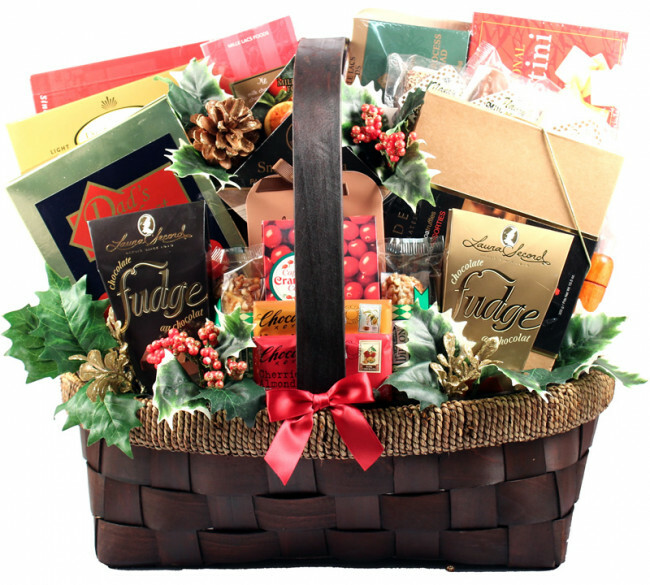 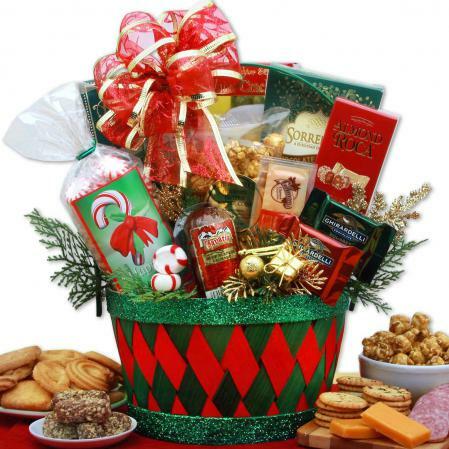 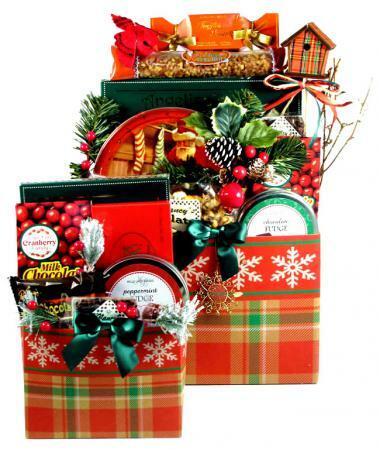 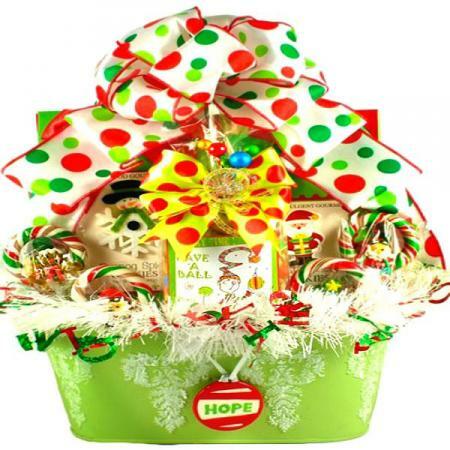 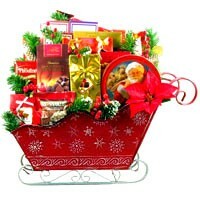 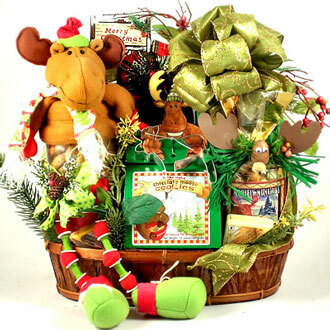 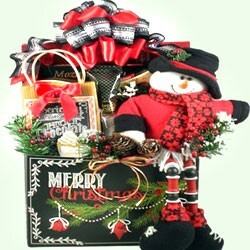 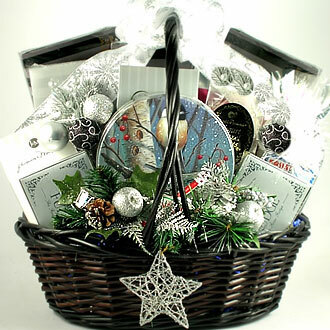 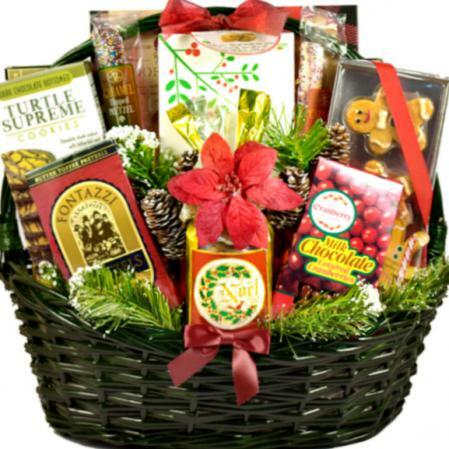 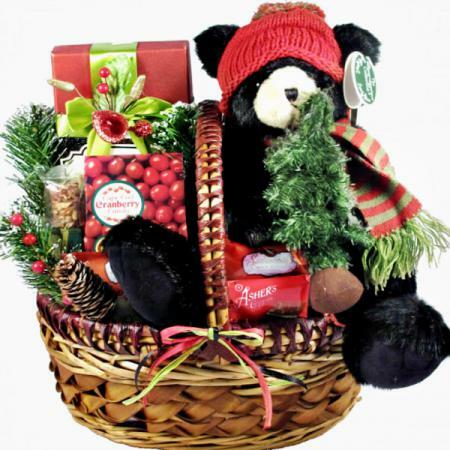 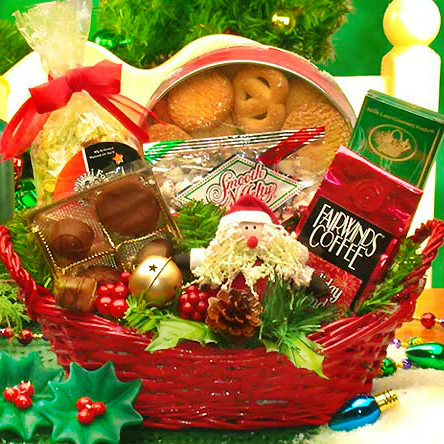 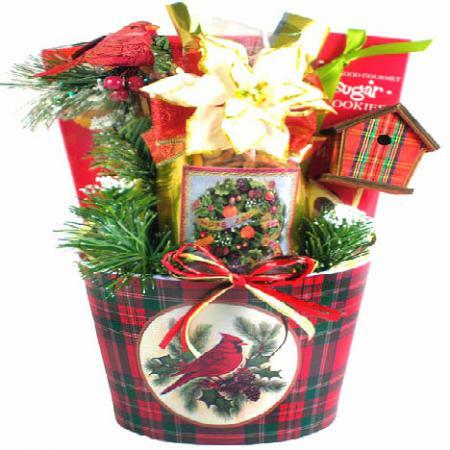 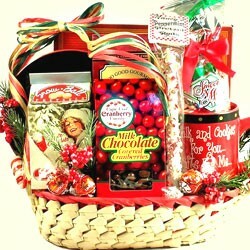 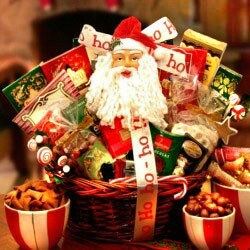 This extra large holiday gift basket is not for the faint at heart. 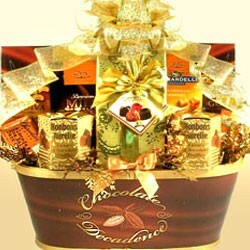 It just does not get any better than this! 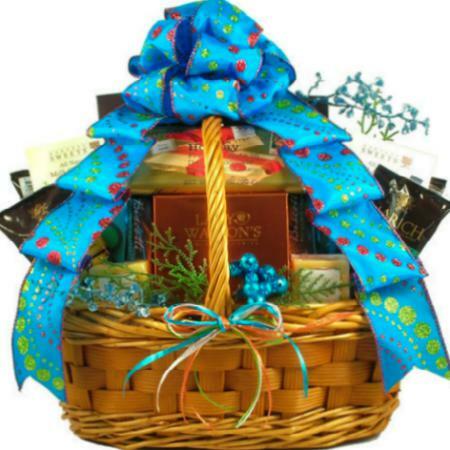 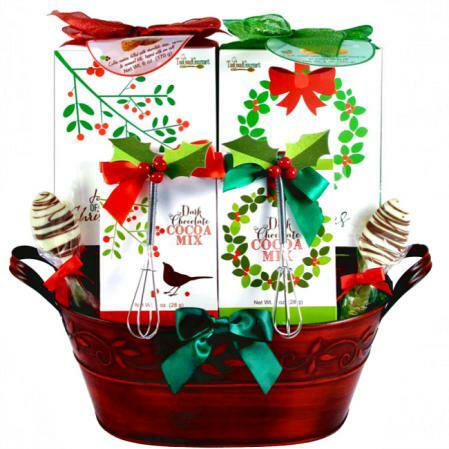 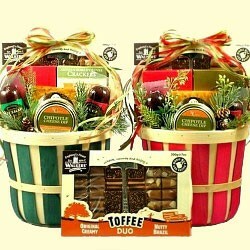 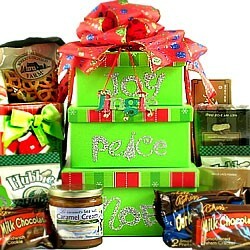 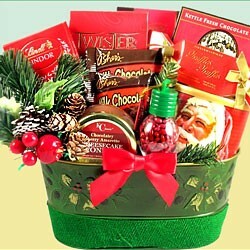 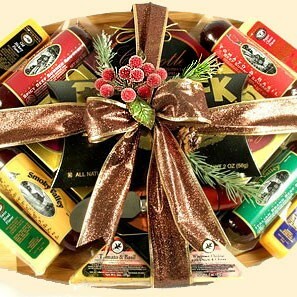 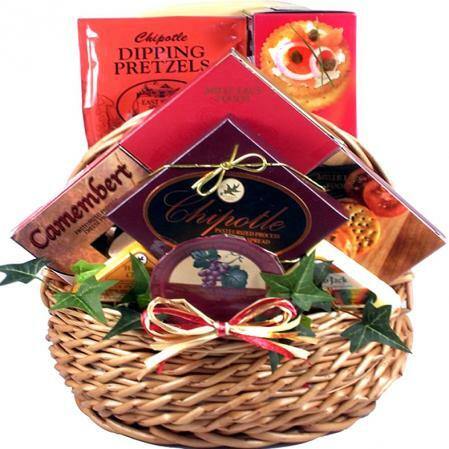 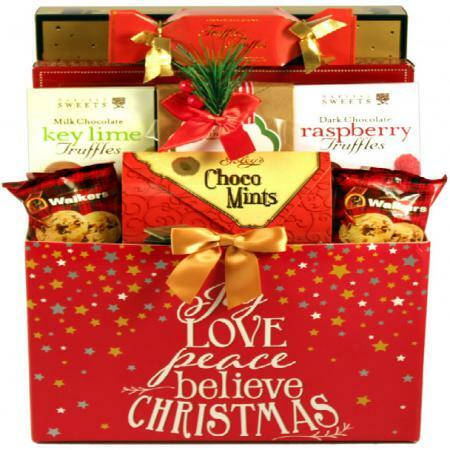 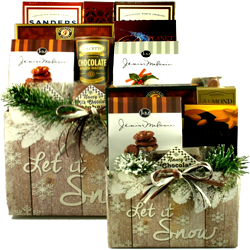 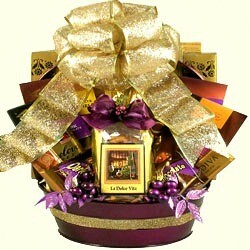 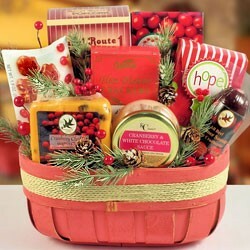 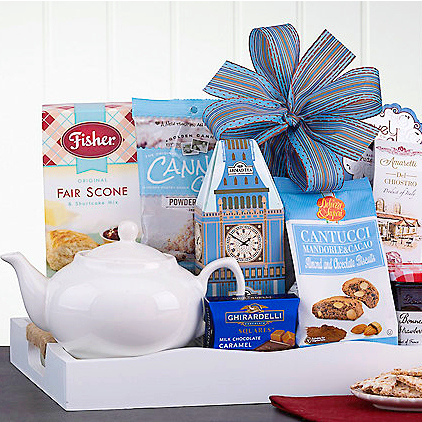 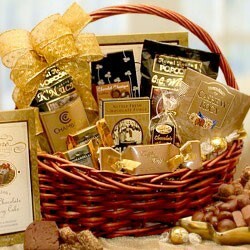 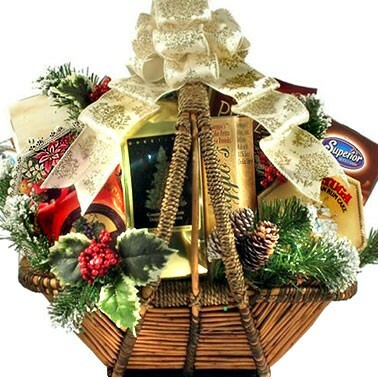 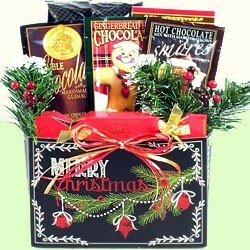 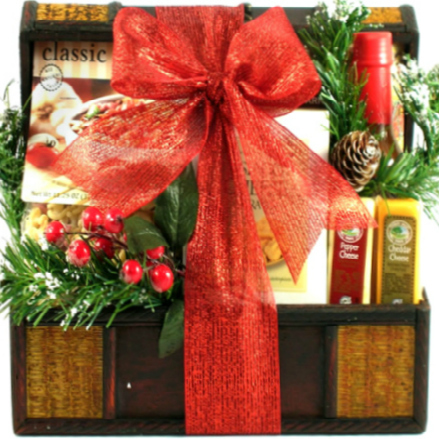 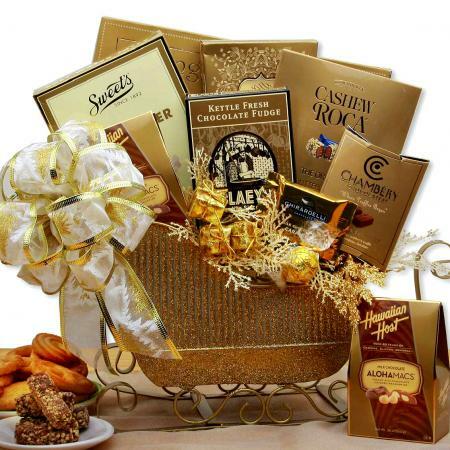 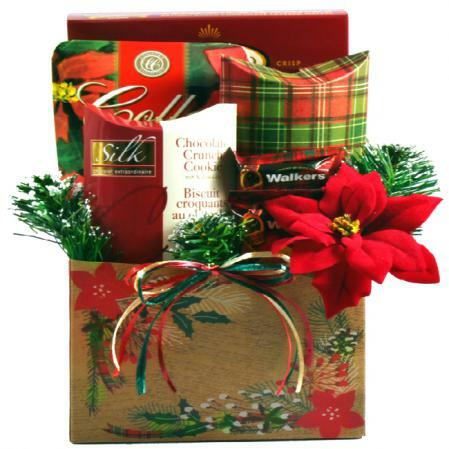 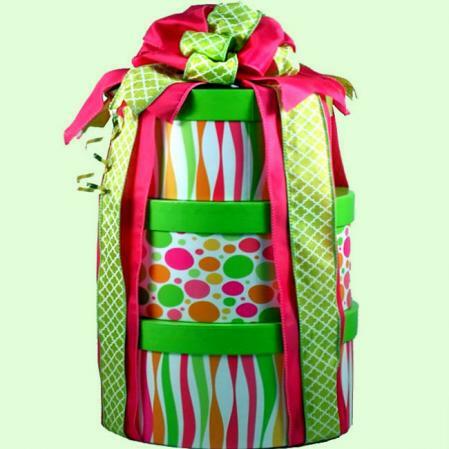 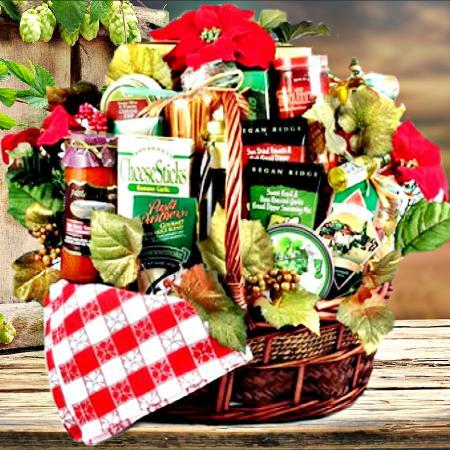 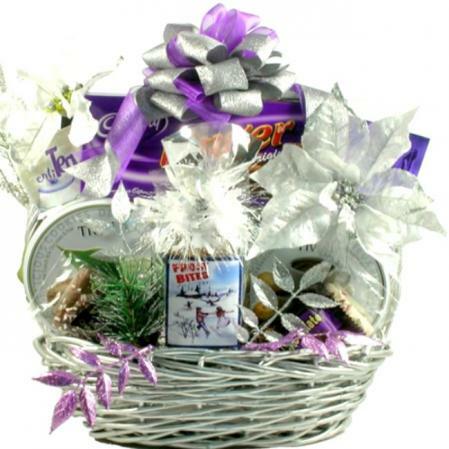 This gift basket does have it all, and yes, bigger is better when it comes to gift baskets. 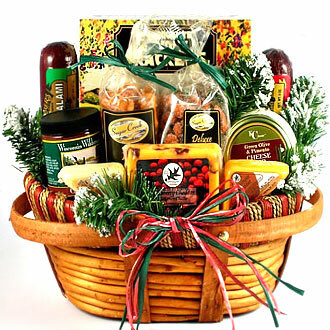 Here is what we mean by more significant.